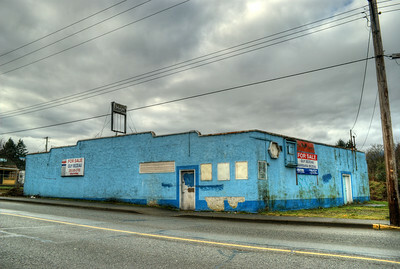 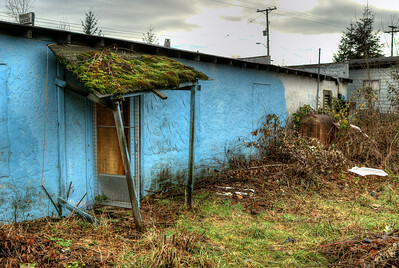 This is "Viking Grocery", a neglected and forlorn grocery store located in the tiny little town of Chemainus, BC, Canada. 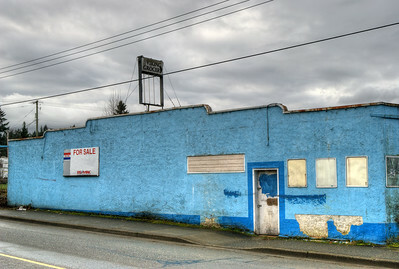 For years we had visited this town and had stopped by this little grocery store for a refreshment on our adventures, but at some point over the last few years the store was closed and boarded up. 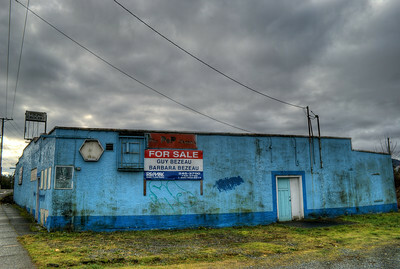 The For Sale signs have been posted now for quite some time, and nature is starting to take over the site. 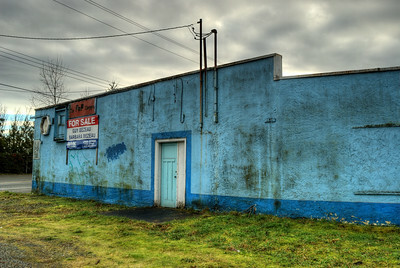 We hope you enjoy this HDR gallery of images of this iconic store from yesteryear.